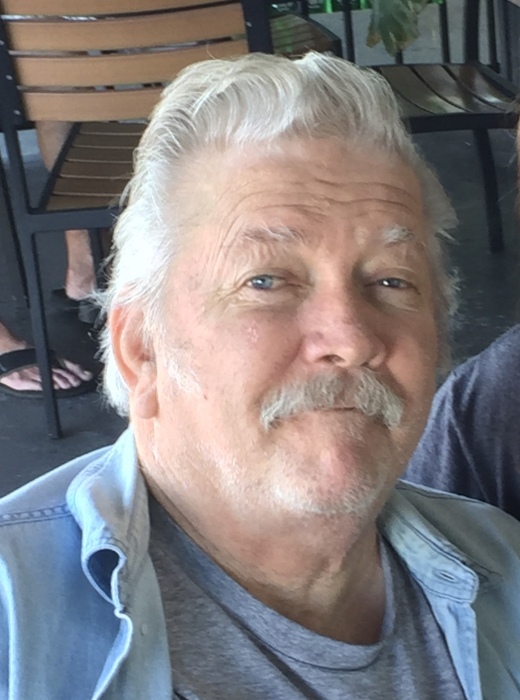 Obituary for David R. Turner | Holloway Funeral Home, Inc.
David R. Turner, (Crabby Dave or Fishy), 73, of Palm Harbor, Florida, passed away April 6, 2019. He was born in Lynn, Massachusetts and moved to Palm Harbor in 1994. He enjoyed hunting, fishing and boating and was a member of Eagles, VFW, American Legion, and Amvets among other organizations. He loved life and his many friends, particularly Sid Foster of Woburn, Massachusetts, who was like a brother for all his adult life. Beloved husband and father, he is survived by his wife Linda E. Turner, daughters; Paula Edger (Allen) of Largo, FL, Christine Bowser (Joe) of Tarpon Springs, FL, and Mellissa Paine (Matt) of Massachusetts, son; Steven Turner (Stacy) of New Port Richey. Also survived by many grandchildren and great grandchildren. He will be truly missed and will never be replaced. Memorial Service scheduled for Friday, April 12 at 11:00am at Holloway Funeral Home, 112 S. Bayview Blvd. Oldsmar, FL 34677.